He was invited as a guest speaker on “Talks at Google” to discuss his current book. 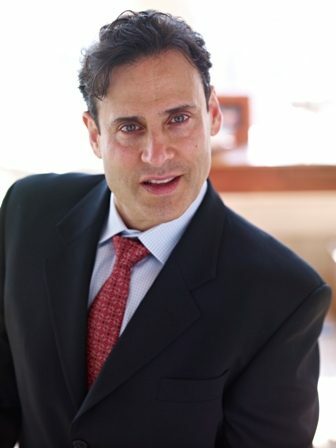 As a frequent published author in peer-reviewed journals and other mainstream publications, including Integrative Practitioner, MindBodyGreen, Muscle and Fitness, The Original Internist and Holistic Primary Care journals, Dr. Silverman is a thought leader in his field and practice. After 4 years of not being able to run due to a lower back injury I began treatments with Dr. Silverman. Within 4 weeks I was back to running competitively and am free of pain. And my times are better than they ever were. Thanks to Dr. Silverman, I am back to doing what I love most!